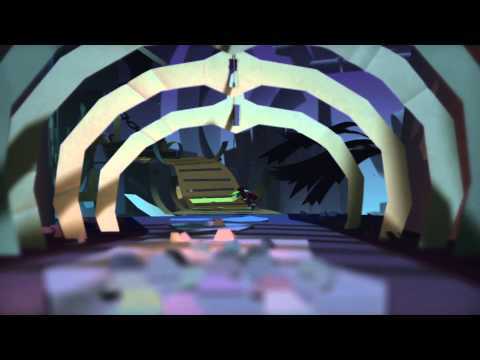 From the creators of LittleBigPlanet comes Tearaway™ Unfolded – a mesmerising adventure through a magical world of paper, rebuilt for PS4. 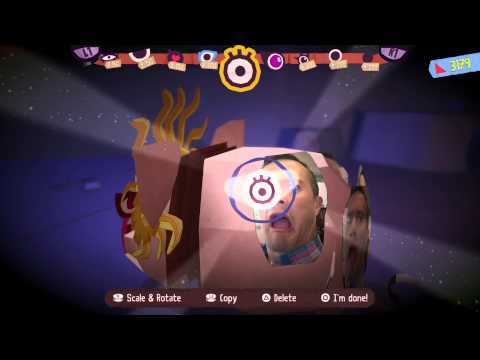 Tearaway™ Unfolded invites you on a journey to help plucky messenger atoi make a very important delivery. Reach into your TV with your DUALSHOCK 4 wireless controller to unleash gusts of wind to unfold hidden areas, confound enemies and ride a paper plane. Use your new powers to catch objects thrown out of the TV screen and hurl them back into hard-to-reach places or at enemies, and guide atoi through scary places by shining the light bar at the screen. Play with a virtual cutting mat to create paper shapes and send them into Tearaway Unfolded. Then complete customisation challenges or even fill the sky with your fancy designs. Redecorate the papery land and characters with photos of yourself, your cat or your favourite lamp. Or anything else for that matter. 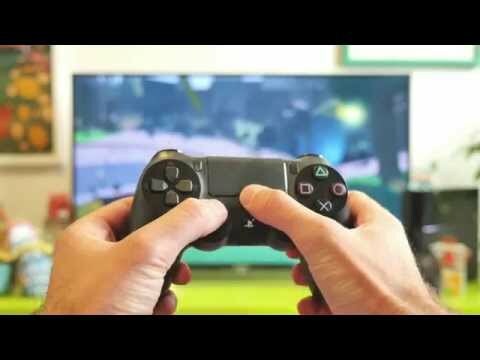 To get started, simply connect your PS4 to your PlayStation Vita via PS4 Link and use the second screen feature. Or download the PlayStation App to your mobile phone or tablet, using the buttons below, and follow the on-screen TV instructions when you boot up Tearaway Unfolded. Behold! I am the King Squirrel, and I with my infinite wisdom am here to help you on your quest throughout the wonderful world of Tearaway Unfolded. My veritably squirrely and wise guide can teach you everything you need to know about our papery land. Tearaway fans were tasked with designing a super cool costume for atoi or iota – with the best one selected to feature in Tearaway Unfolded. Take a bow Holly Turner, whose swashbuckling outfit impressed the barmy bods at developer Media Molecule. Have a look at Holly’s design - The Admiral - and how atoi and iota shape up wearing it. Customise the world of Tearaway from your mobile device. Take a closer look at Media Molecule's PS4 adventure. Atoi and iota arrive on PS4 on 9 September 2015.